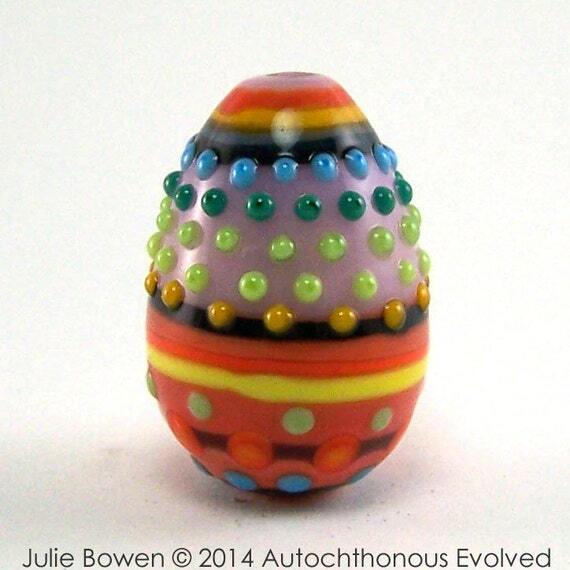 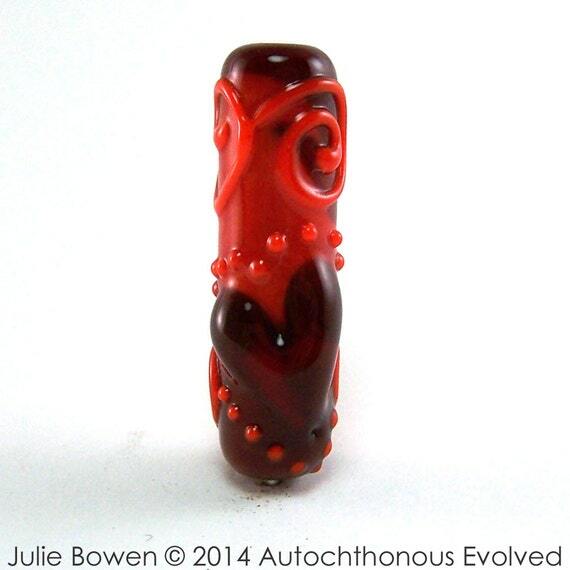 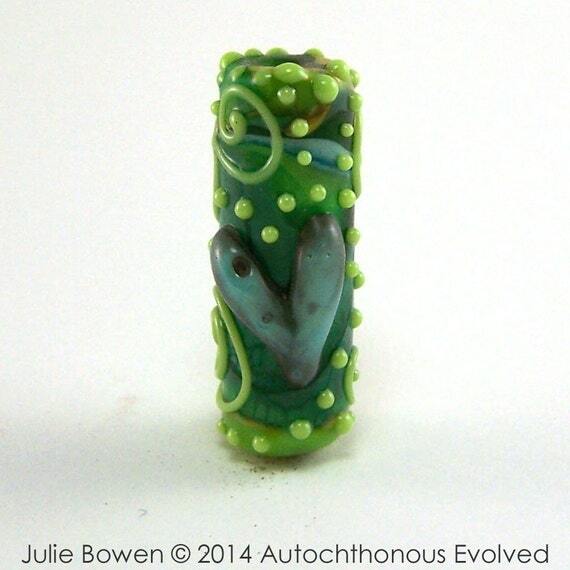 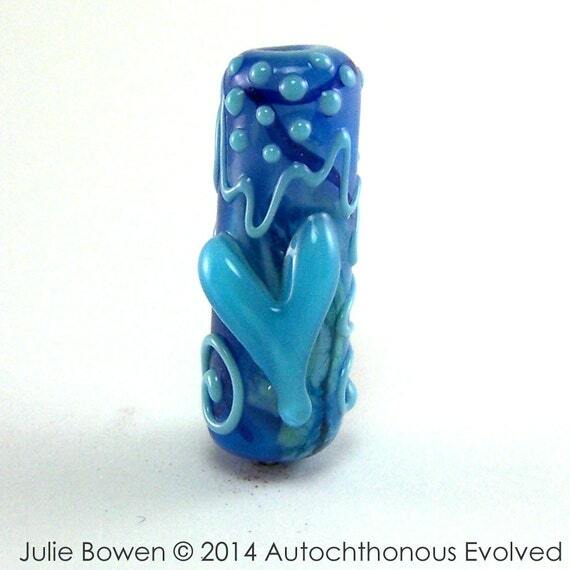 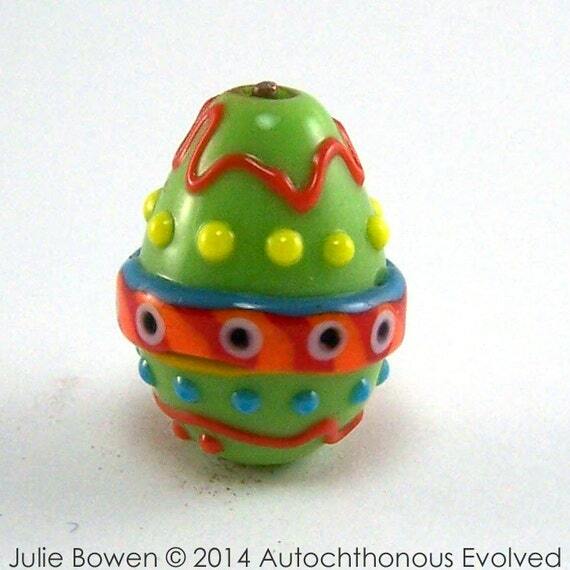 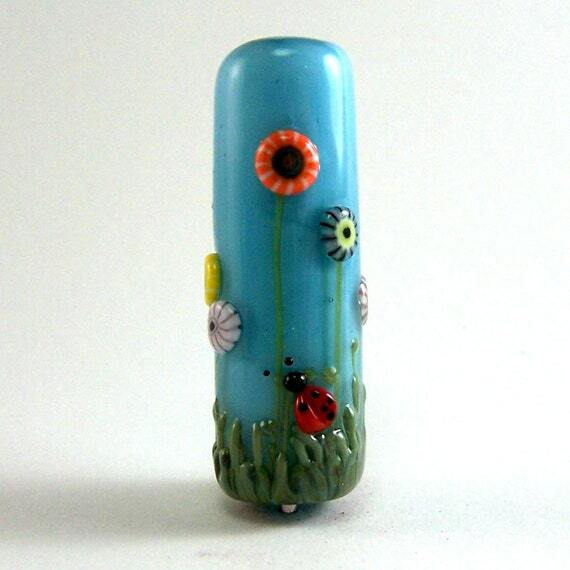 Autochthonous Evolved - Jewelry and Lampwork Beads: New Lampwork Beads on Etsy! 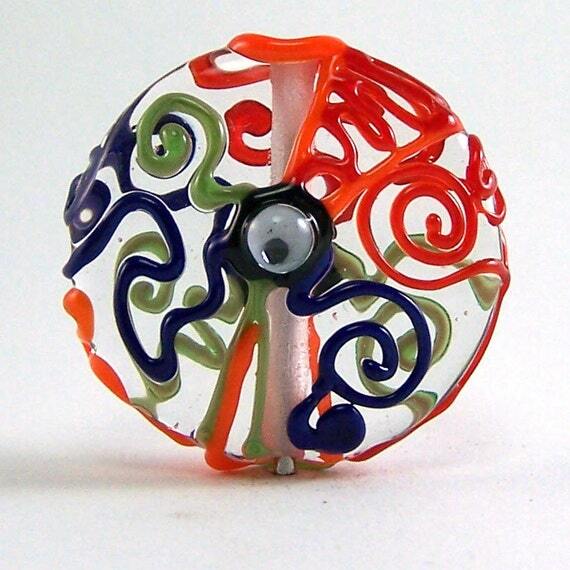 Ohhh... 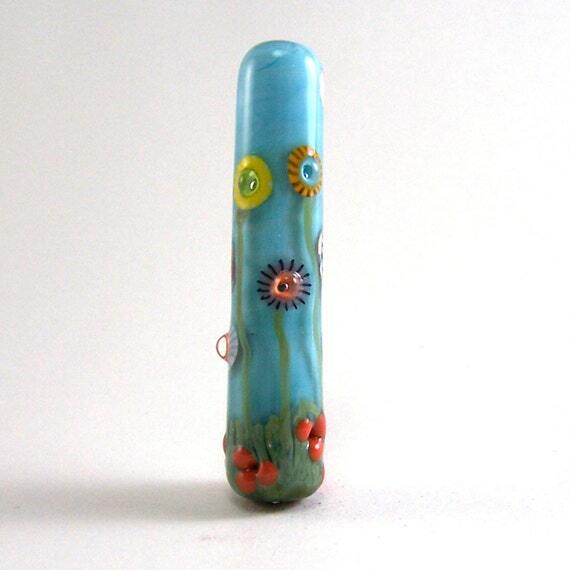 I love that green lentil. 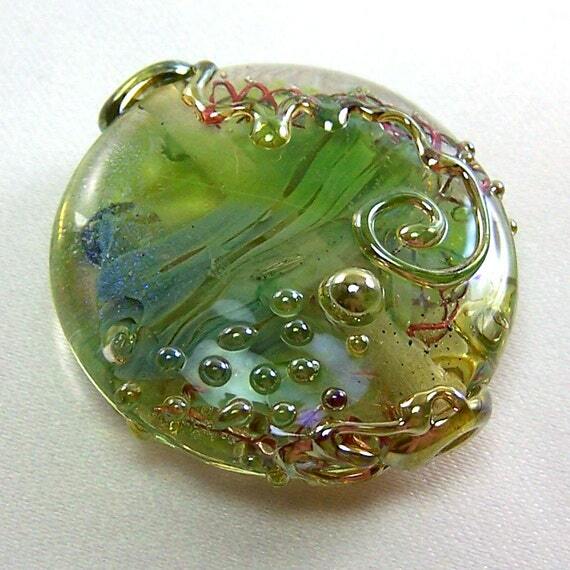 The clear one is stunning, but the green is my fave.